A tug boat owner has been given an eight-month custodial sentence after his crew member died trying to reattach a tow line in a violent storm. 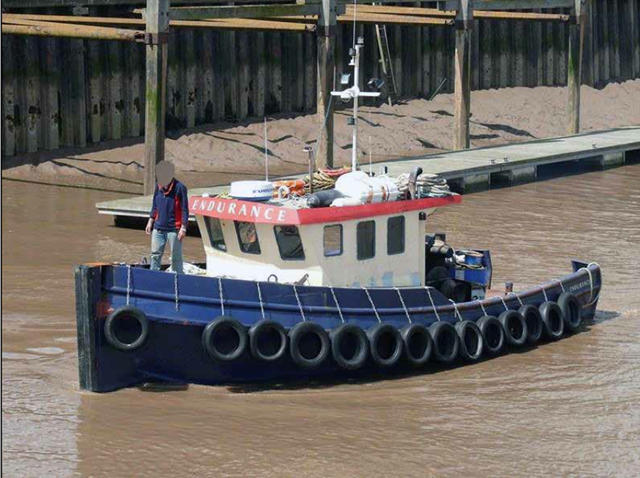 During Friday’s hearing at Southampton Crown Court, Martin Richley owner and skipper of 9.5m Medway Tug Boat Endurance pleaded guilty to serious offences under the Merchant Shipping Act. The case related to events on 3 and 4 February 2013. 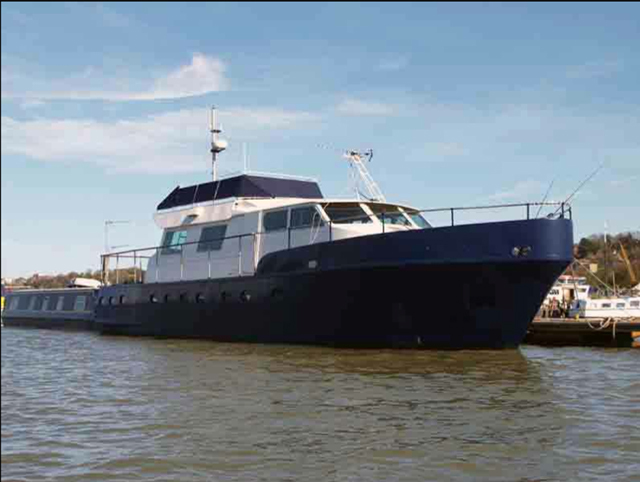 On 3 February 2013 the Endurance began to tow a 60ft motor cruiser Sirus M from the River Medway to Brighton on the south coast of England. On board the Endurance was Mr Richley acting as skipper along with Steven Trice acting as the crew. As the ‘Endurance’ left the Medway Mr Richley was warned by Medway Vessel Traffic Monitoring Station (VTS) that strong winds up to gale force 8 had been forecast. Despite being given this gale warning Mr Richley decided to continue on his journey to Brighton. Mr Richley was also not qualified to carry out this passage and his tug Endurance was licenced only for use in ‘favourable’ weather conditions. 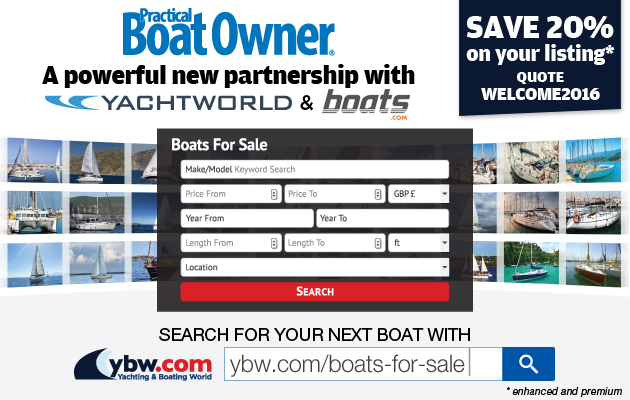 Shortly before midnight on the 4 February 2013, in gale force winds whilst on route to Brighton the tow line between the Endurance and the Sirius M snapped as they passed Beachy Head and whilst trying to reattach the vessels, Mr Trice fell overboard and was lost. 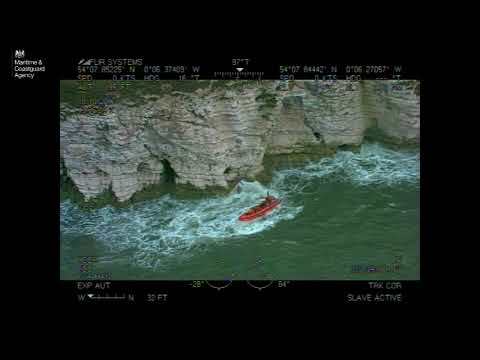 Dover and Solent Maritime Rescue Coordination Centres coordinated the search. Newhaven and Eastbourne lifeboats battled high seas and violent storm force winds in their attempt to find and rescue Mr Trice. The search continued for several hours, but Mr Trice was not found. His body was recovered several weeks later.